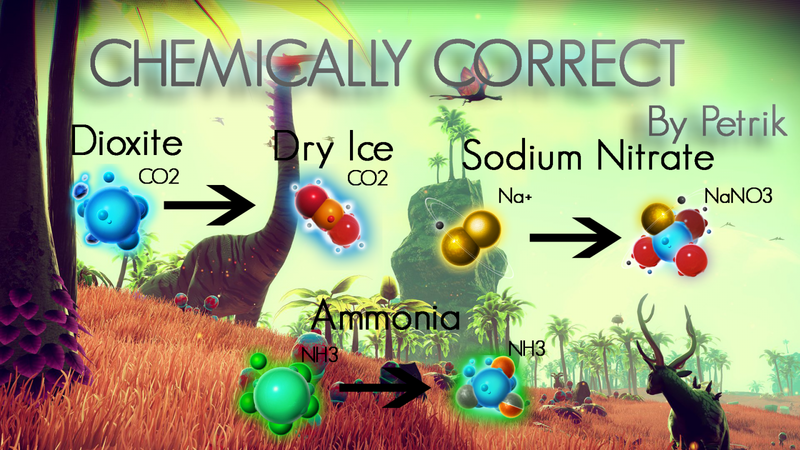 Do the game’s chemical inconsistencies ever bother the hell out of you? No? Maybe it’s just me. 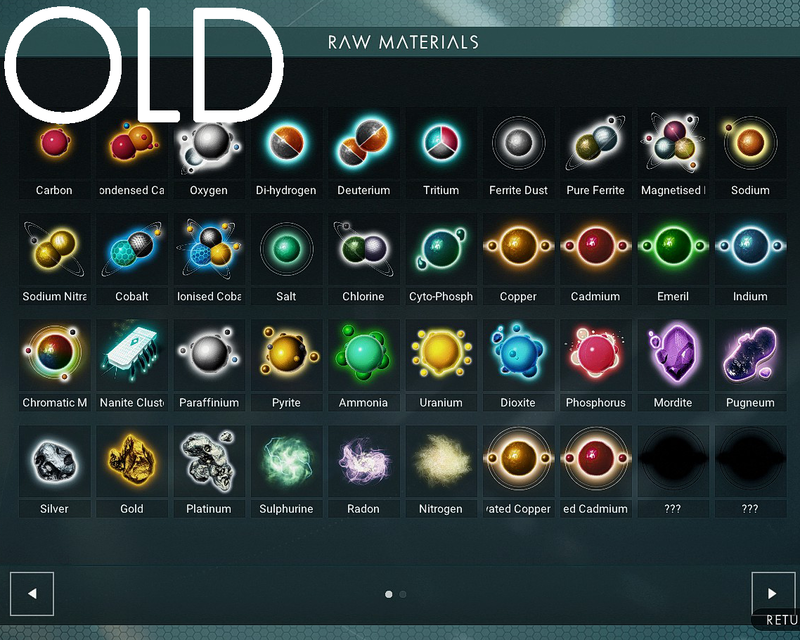 Regardless, this mod fixes that. This is my first mod, fueled by my pet peeve of scientific inaccuracies. It essentially just replaces the icons and elemental abbreviations with artistically correct renditions of how the molecules should actually look (for the most part). 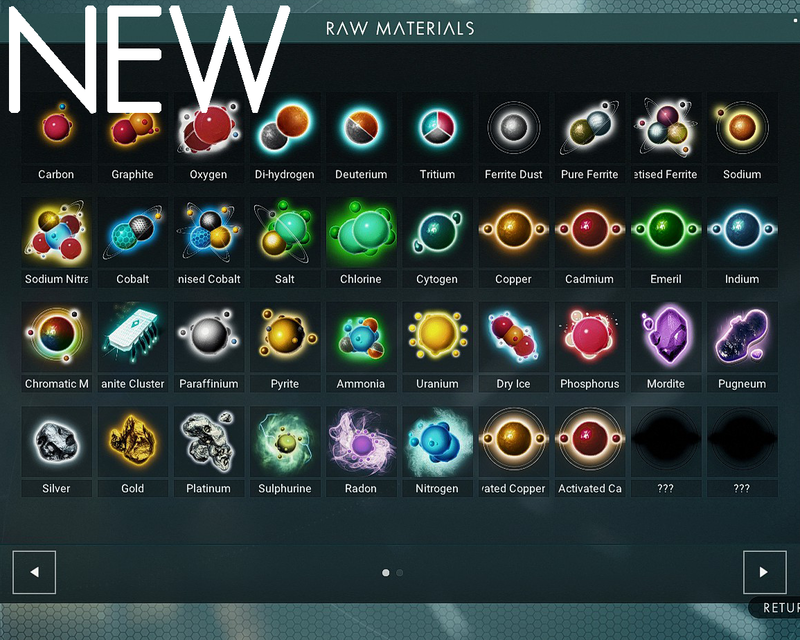 It retains the same atomical artistic style of the game, the icons are just slightly altered to match the actual molecular structure of the resources they’re supposed to represent. Big thanks to monkeyman192 for helping me find all the file locations, as well as Lo2k for his language file editor! My next goal for a mod is to build upon this to support chemical reactions such as di-hydrogen and nitrogen combinations to create ammonia. Installation is normal, just drop it into the MODS folder in PCBANKS. Make sure it’s loaded first, as some mods may override it. NOTE: Do know that there were unexpected mod collisions when running it, however, I am not sure which mods those are. Please let me know which mods do not work with this so I can list them as such.